There’s a long list of ingredients needed to sell your home quickly. Obviously, you want to make your home as clean and uncluttered as possible. You should also make sure any outstanding repairs are done. And, of course, all the little things you can do to make your home “show” well are important, too. But the number one ingredient needed to sell your home quickly is the right price tag. If you set the price of your home just right, buyers will come to see it, and there’s a good chance you’ll get some good offers. If you price your home too high, however, few buyers will take an interest in your property and it might languish on the market for months. Worse, it might not sell at all. So how do you determine the right price at which to list your home? 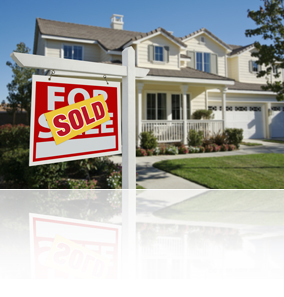 One of the best ways is to do an analysis of what similar properties in your area have sold for recently. What people are actually paying for homes like yours — in communities like yours — is the best indicator of the true market value of your home. Looking for a good REALTOR®?